Crews have stopped the forward rate of spread of a 20- acre wildland fire east of Otay Ranch named the “Border Incident” that was originally reported as 100 acres. 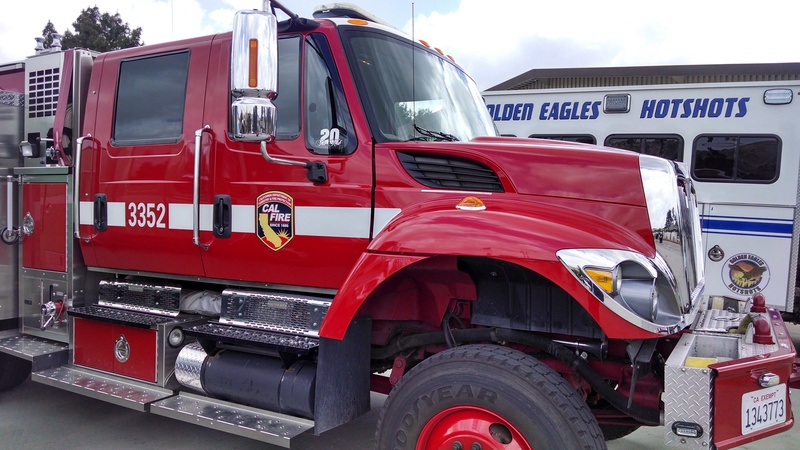 The fire was reported about 5 p.m. Saturday and was burning with a slow rate of spread east of Otay Ranch near Kuebler Ranch Road and Otay Mountain Truck Trail, Cal Fire Capt. Kendal Bortisser said. Cal Fire corrected the size of the blaze in a tweet about 5:40 p.m. saying that it was 20 acres and that crews had stopped the forward rate of spread. The fire was not a threat to structures and a full wildland response, including air and ground resources, was made, Bortisser said.